In an interview with GamerZines Mass Effect 3 Associate Producer Mike Gamble, suggested that more Mass Effect games could be on the way. Saying that gamers who will be playing the new Mass Effect 3 game shortly to be released, should keep a copy of their save game just in case. The hint could be towards additional DLC, but seems seams very likely anyway, and even though Mass Effect 3 is the end of Shepard’s story. Another instalment in the popular series is probably more likely. 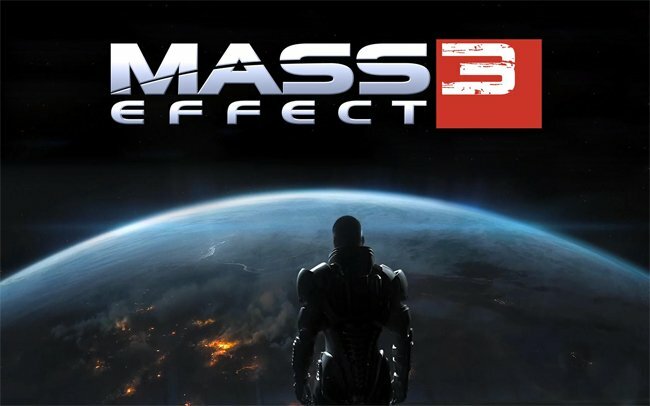 The storyline within Mass Effect 3 will be influenced by decisions from the previous Mass Effect games, and include settings on both Earth and Mars. Ccombat with in game has also been given a revamp with the addition of a new cover system, and more options for manoeuvring around the battlefield. The new Mass Effect 3 game will be arriving in stores on March 6th for PC, PS3 and Xbox 360.